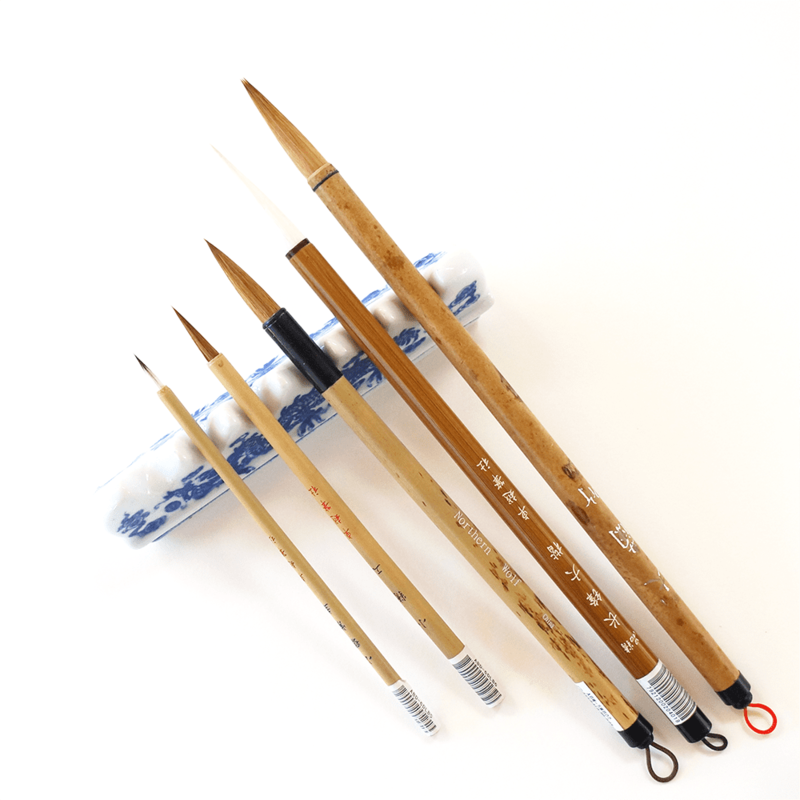 The five basic brushes you need for Brush painting. 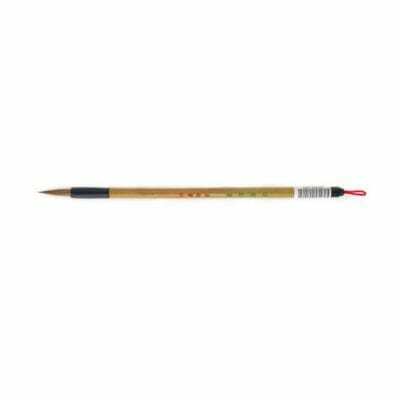 Best Basic Soft Brush and Super Fine. 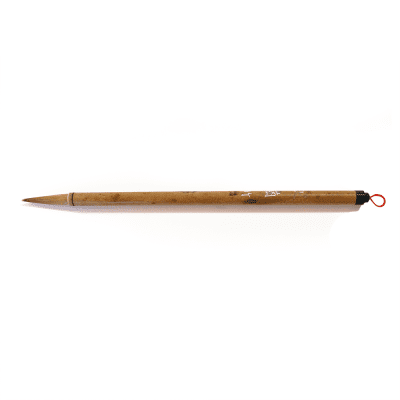 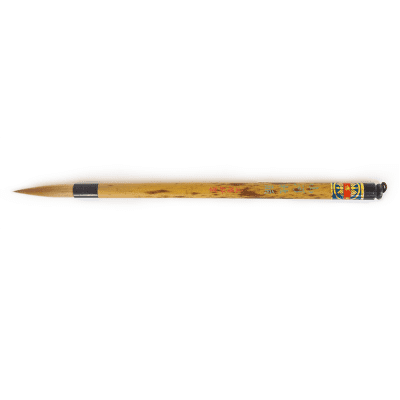 Included in our Complete Brush Painting Set.